The heroal logistics centre, which is equipped with state-of-the-art technology and fully automatic high-rack warehouses, guarantees heroal customers fast reaction and delivery times during the order process. At the 430,556.42 ft² logistics centre, all heroal products are stored centrally, picked and delivered to customers with the company‘s own fleet of trucks – an important element for the company's service ethos and growth strategy. The centrepieces of the complex, which began operation at the start of 2011, are the two fully automatic high-rack warehouses for profiles in length goods pallets and for accessory products on Euro and lattice box pallets. 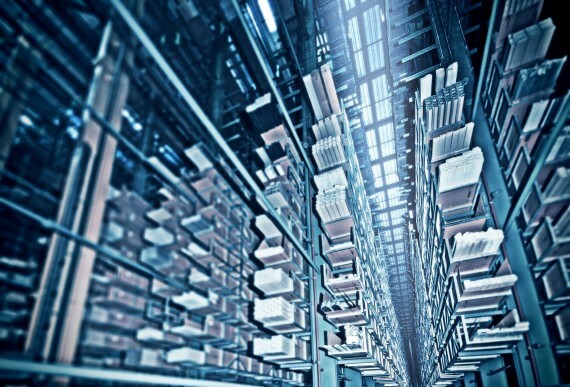 This entire order process in the logistics centre, which measures 159 metres in length, 44 metres in width and 31 metres in height, takes place under computer control with the utmost precision, reliability and speed. 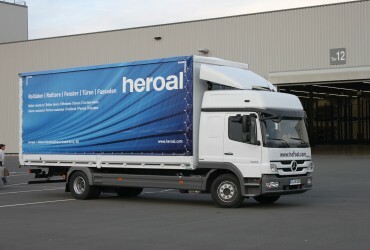 When delivering to its customers in Europe, heroal uses its own, efficient fleet of trucks. Capacities and operating processes in the logistics centre are designed so that all truck units can be arranged at the same time. 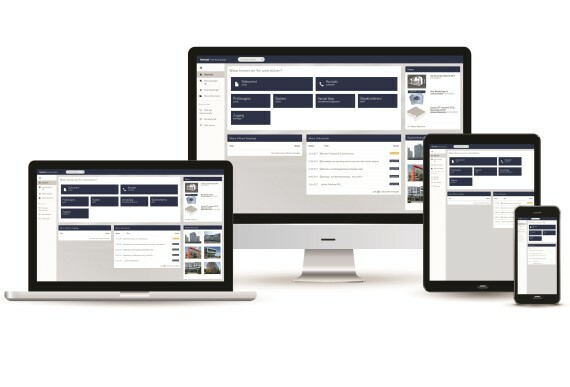 This ensures that the customer requirements are complied with across Europe on a daily basis. For heroal customers, this means the fastest delivery times with maximum reliability and punctuality. This is also a crucial advantage over the competition in the market for our customers. 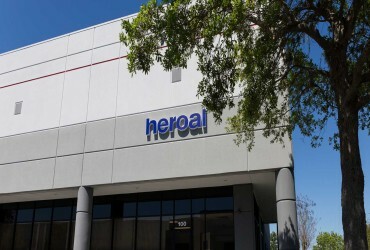 heroal customers experience a smooth logistic process due to different shipping options and supporting order material. We offer individual logistic solutions for your needs. It does not matter if ordered by oversea container or local truck - our specialized team with years of experience will help you with the different options. Overcoming borders and crossing oceans has never been easier than with heroal. 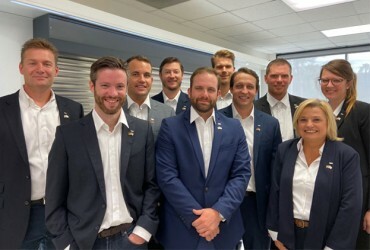 We have a competent team consisting of our local office in Orlando and our sales representatives across America, who are all there to assist you with any questions you may have. Your order is handled by the local team in Orlando and then quickly and safely shipped across the Atlantic by our logistics experts. As your partner, we take care of the entire logistics process until the goods are delivered to your company's premises. Worried because you have never installed a roller shutter before? Our individually tailored training courses will quickly make experts of you and your team when it comes to roller shutters, roll-up doors, sun protection systems and roll-down hurricane shutters. As a processor, you get a decided edge that sets you apart from your competitors due to the unique qualities of our products. You haven´t got an access yet? Contact us!